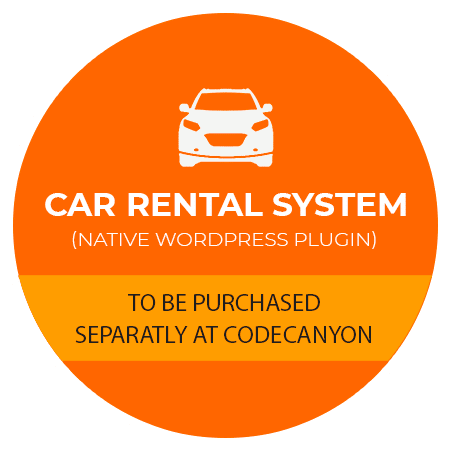 WP Car Rental WordPress Theme has been developed to be used with Car Rental System plugin for booking system. 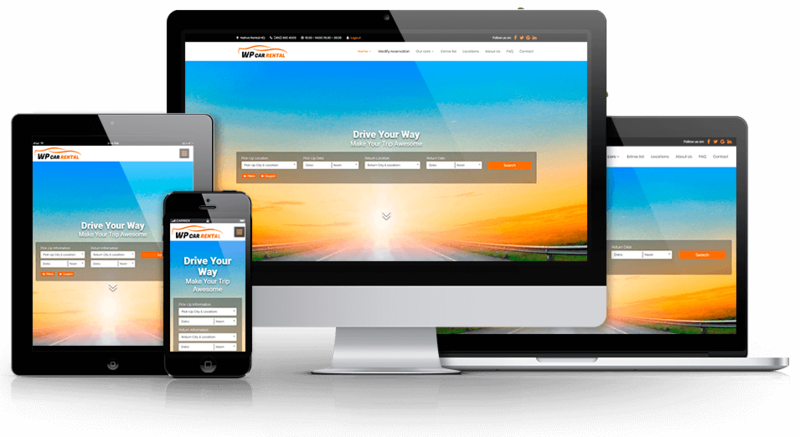 Alternatively it can be used based on contact form 7 plugin, without booking system. 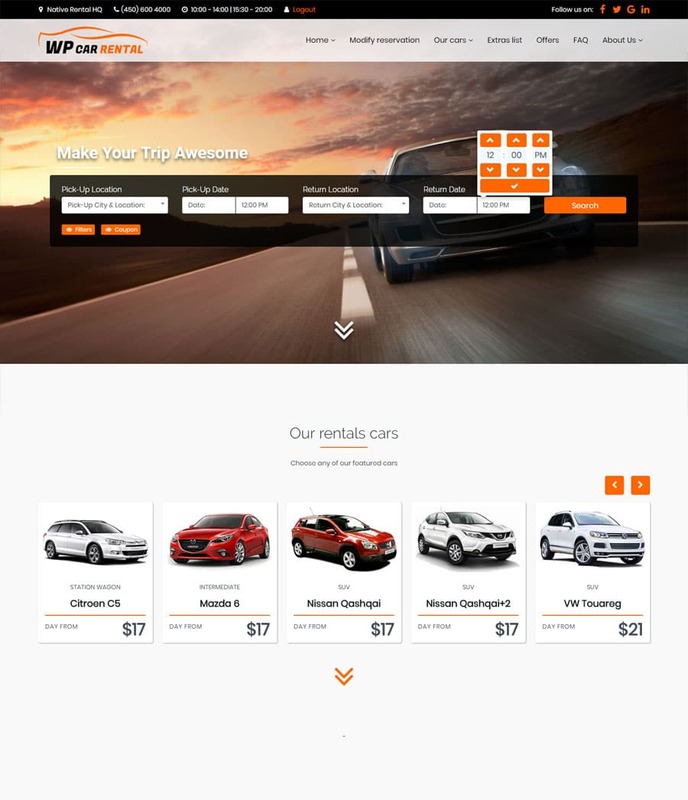 Change cars lists or search results layout on the fly between grid and list. Add Predictive search for form fields independently, useful while having several options.